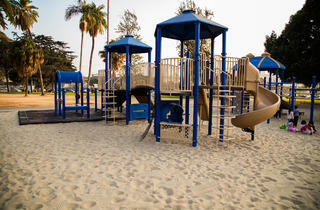 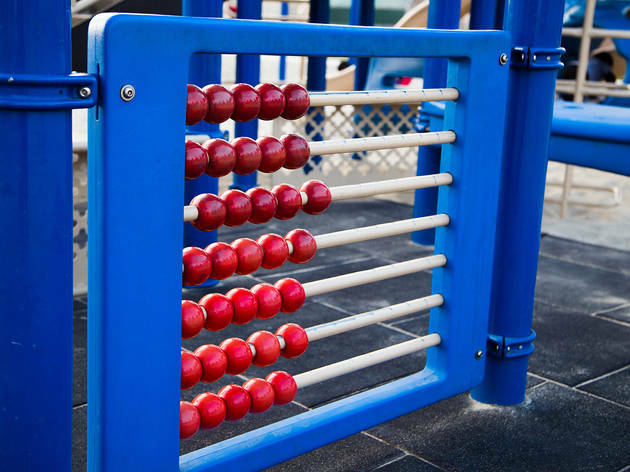 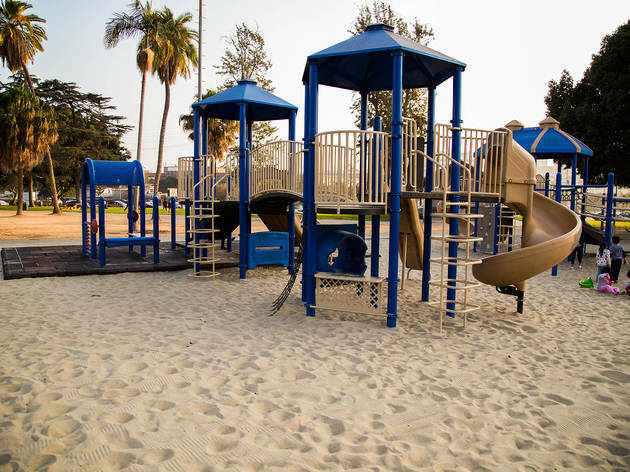 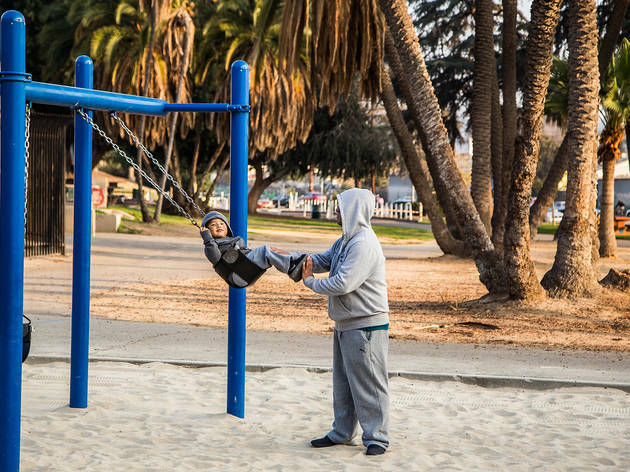 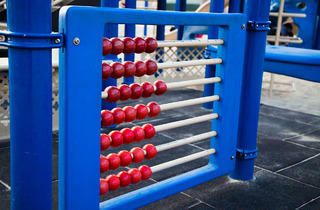 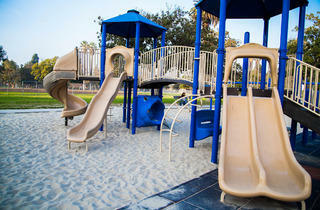 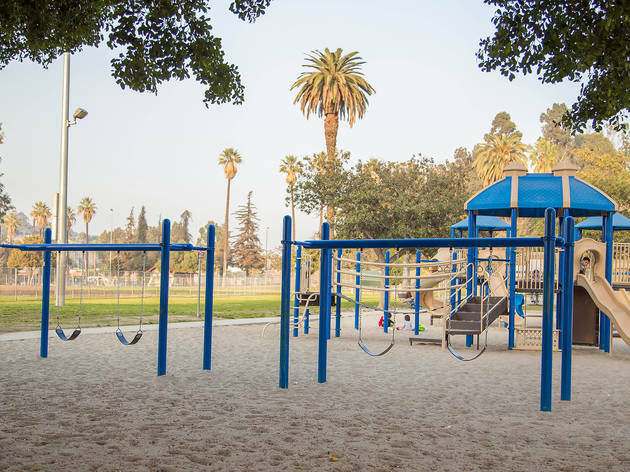 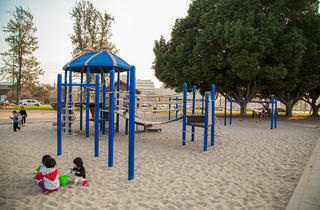 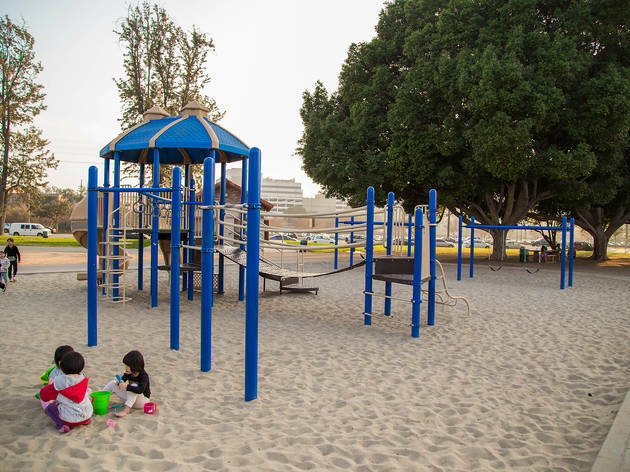 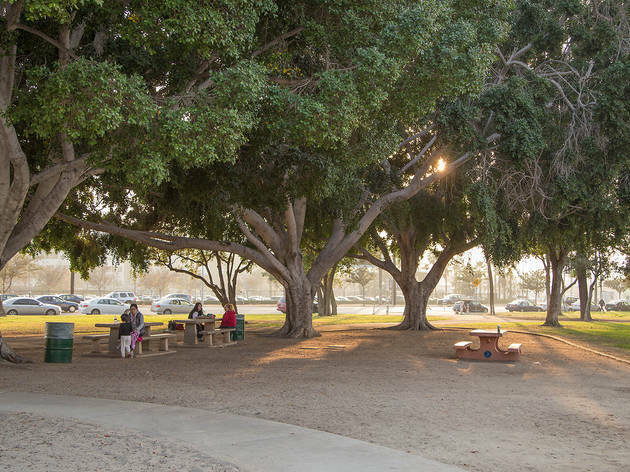 Located in what’s long been considered the recreational center of East Los Angeles, this universally accessible playground welcomes little ones with two large stone elephants at its entrance. 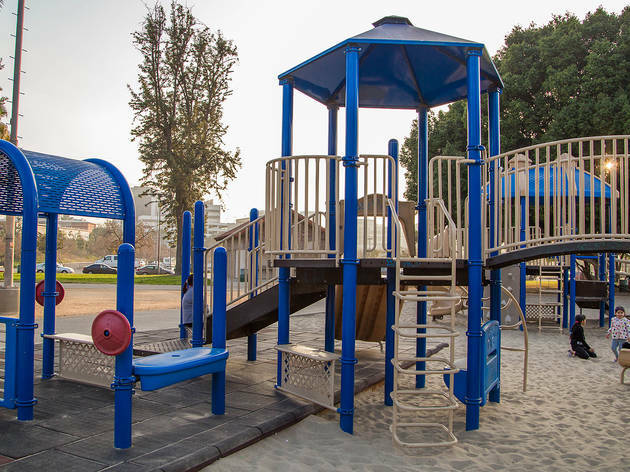 Kids will delight in zoo-themed play areas—designed to resemble treehouses and carousels—which include an interactive maze, ride-on animal rockers, slides, swings and a variety of climbing structures. 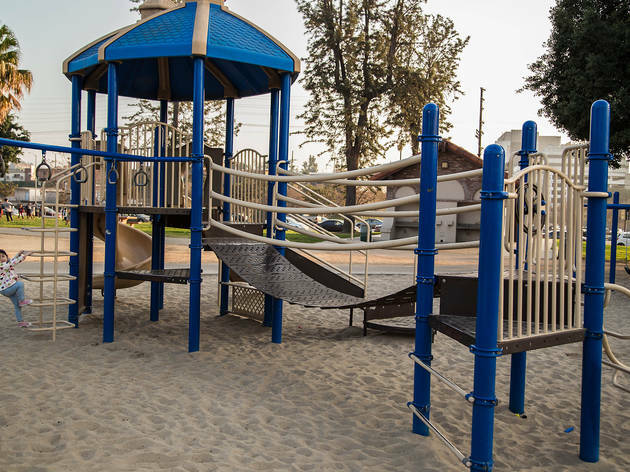 With a large pond as well as another big (but not universally accessible) playground nearby, plus barbecue pits and picnic tables, a baseball diamond, basketball court and a skate park, there’s truly something for everyone here. 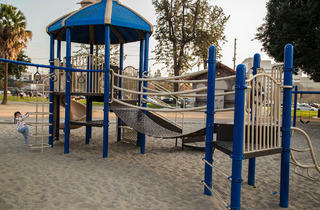 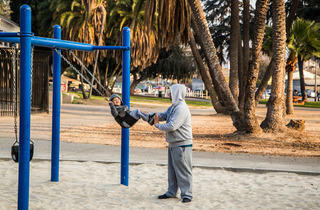 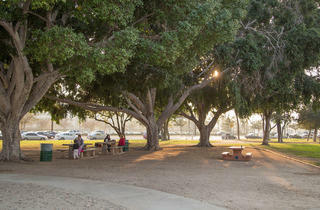 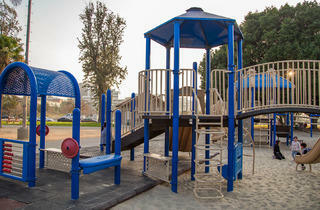 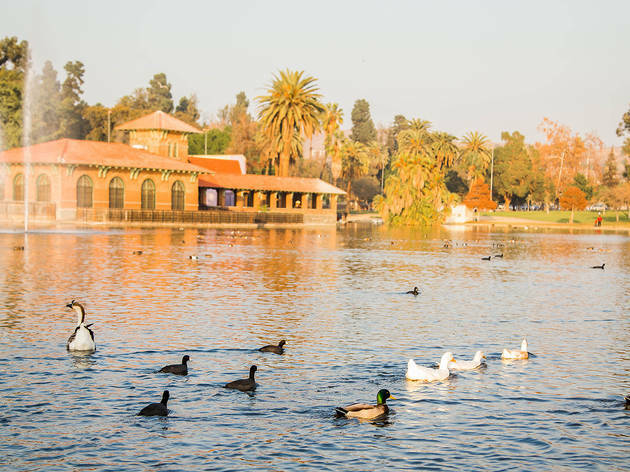 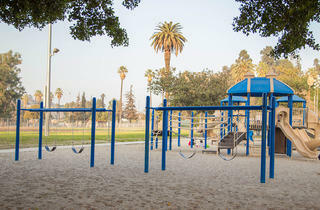 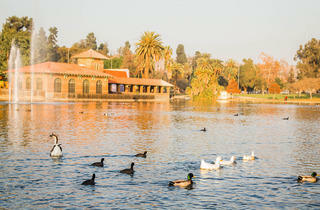 Helpful hint: Don’t confuse this East L.A. Lincoln Park with the Lincoln Park located in Burbank!